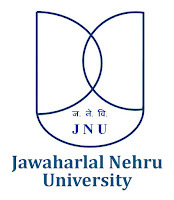 The JNU hasopenings for faculty positions for Indian Nationals at the level of Assistant Professorin the areas of specialization as indicated against each. Applicants with good academic record, teaching/research experience and working in related areas of research are encouraged to apply. University also solicits applications from candidates with research interests that are interdisciplinary. Pay scale- 10 of 7thCPC Rs. 57,700/-1,82,400/-. i)A Master‘s degree with 55% marks (or an equivalent grade in a point-scale wherever the grading system is followed) in a concerned/ relevant/ allied subject from an Indian University, or an equivalent degree from an accredited foreign university. e) The candidate has presented at least two papers based on his/her Ph.D work in conferences/ seminars sponsored/funded/supported by the UGC / ICSSR/ CSIR or any similar agency. The fulfilment of these conditions is to be certified by the Registrar or the Dean (Academic Affairs) of the University concerned. Note: NET/SLET/SET shall also not be required for such Masters Programmes in disciplines for which NET/ SLET/SET is not conducted by the UGC, CSIR or similar test accredited by the UGC, like SLET/SET. The Ph.D degree has been obtained from a foreign university/institution with a ranking among top 500 in the World University Ranking (at any time) by any one of the following: (i) Quacquarelli Symonds (QS) (ii) the Times Higher Education (THE) or (iii) the Academic Ranking of World Universities (ARWU) of the Shanghai Jiao Tong University (Shanghai). (i)There is an application fee of Rs. 1000/-from candidates belonging to General, OBCand EWSCategory. (ii)There is no application fee for SC/ST/PWD and women candidates. 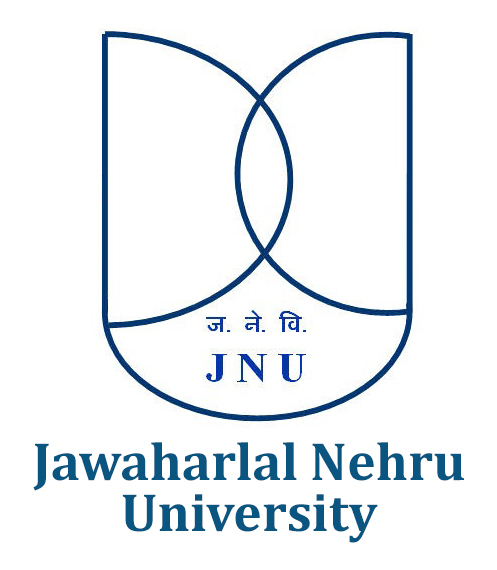 How to apply-Interested and eligible candidates may apply online through Jawaharlal Nehru University (JNU) websites jnu-ac-in. Last date for receipt of applications is 29 April, 2019 at 5:30 P.M.